Large, high energy snow avalanches can have high destructive consequences in developed areas. Each year, avalanche catastrophes occur in many mountain regions around the globe. This causes a large number of fatalities and severe damage to buildings and infrastructure. In some mountain areas, especially in the European Alps, a high level of safety for settlement areas is attained by application of technical avalanche defense construction. Simultaneously, new risk potentials continue to emerge in mountain regions from building in endangered areas, the establishment of new roads and railway lines across the mountains and development of tourism. Consequently, the demand for technical avalanche protection is constantly increasing. During the last decades technical avalanche protection has evolved especially in the Alpine countries Austria, Switzerland, Italy and France as well as Norway, Iceland, USA and Canada from a specialist field to a stand alone engineering branch. Currently avalanche defense structures and protection systems are established in practically all inhabited mountain regions worldwide. With this handbook the editors are able to provide the first comprehensive overview of the field of technical avalanche protection in the English language and establish a common "state of the art". 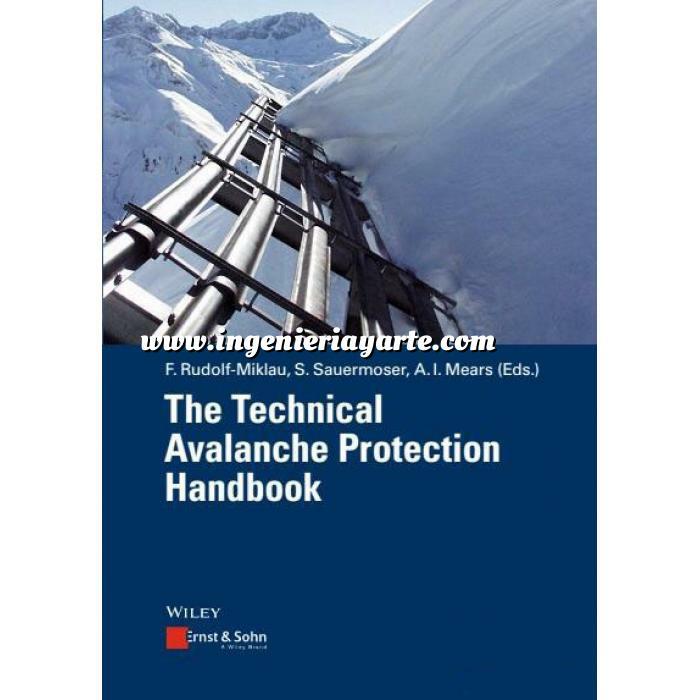 The book is based on the German edition, published in 2011, and comprises all relevant facts on fundamentals of avalanche protection technology as well as of planning, dimensioning, construction and maintenance of defense structures. The editors were able to bring together an international team of leading experts in technical avalanche protection.